The former Labour MP said her decision was provoked by the resignation of Liverpool Wavertree MP Luciana Berger from the party and Derek Hatton’s readmission to Labour. 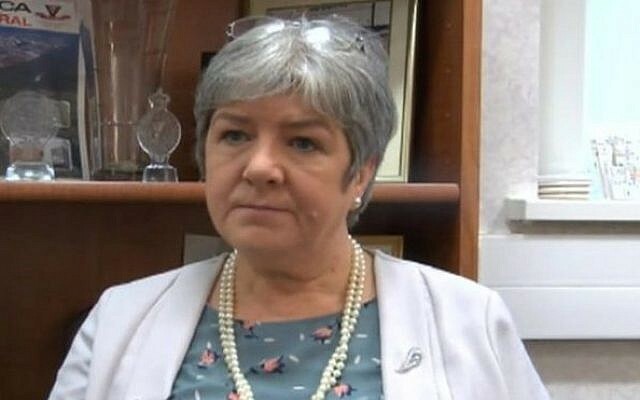 The ex-chair of Labour Friends of Israel said she will continue to carry out her duties as police commissioner until she retires from office in May 2020 and will not be seeking reelection. Kennedy said: “I am disappointed to report that Emily Spurrell has chosen to resign from her post as my Deputy. 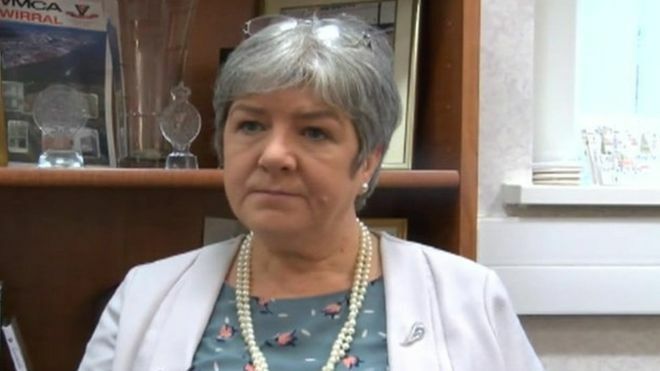 In a statement, Spurrell said: “I am extremely saddened and disappointed with this decision and believe it is the wrong thing to do for the people of Merseyside who voted for a Labour Police and Crime Commissioner to put Labour values at the heart of policing. Derek Hatton, the former deputy leader of Liverpool City, was readmitted last month and suspended two days later, 34 years after he was expelled by Neil .Kinnock for his membership to the far-left group Militant.